The Native Women's Association of Canada says the federal budget fails Indigenous women for not providing dedicated funding for Indigenous women’s organizations. The Native Women's Association of Canada (NWAC) is denouncing the federal government's 2019 budget, saying it "fails Indigenous women." 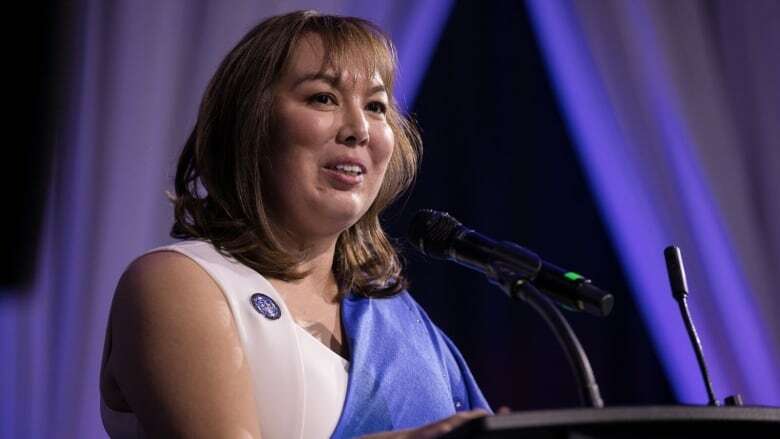 While the budget includes a chapter on advancing reconciliation, NWAC president Francyne Joe said it includes no dedicated funding for Indigenous women's organizations. "Nowhere in this budget do we see a culturally relevant, gender-based line item. This is all very blanketed budget items that overlook Indigenous women," said Joe. 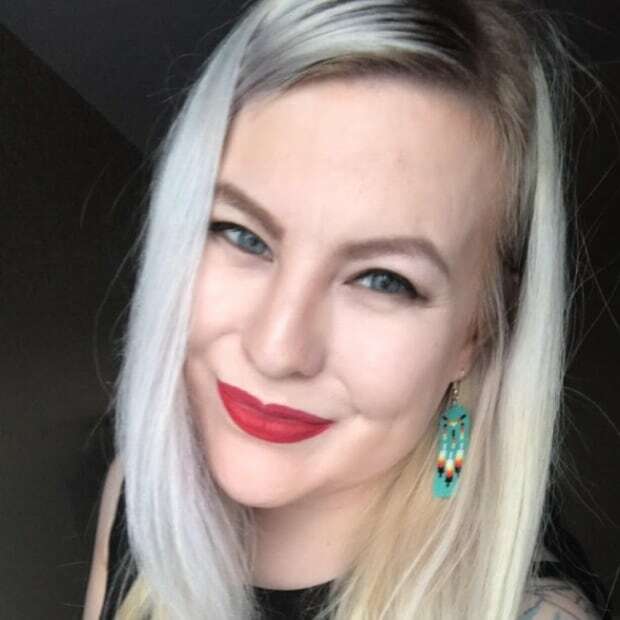 "It's discouraging when Indigenous women have been trying to speak with the government to ensure that our voices are being heard, and we're continuing being ignored or excluded from decision-making." The organization signed an accord on Feb. 1 with Canada recognizing NWAC as a full participant in decision-making processes at the national and international levels. The accord, signed by Crown-Indigenous Relations minister Carolyn Bennett, will allow the organization and Canada to collaboratively address policy priorities around health, economic empowerment, environmental protection, housing, education, overrepresentation in prisons, and other areas that affect the lives and rights of Indigenous women, girls and gender diverse people. "What we'd like to see is that this government recognizes the need for Indigenous women to receive stable funding in order to provide resources that will empower our women." The accord says the parties agree to negotiate a work plan and a contribution agreement for "enhanced core-like" funding. In an emailed statement, the Office of the Minister of Crown–Indigenous Relations said that to support the accord's implementation, Canada is providing $3.1 million in year one, and $2.1 million in both years two and three of the agreement – for a total of $7.3 million over three years. This is on top of NWAC's annual basic organizational capacity funding of $1 million per year. Last year NWAC received $12.5 million in federal funding as per audited financial statements. Of that, $1 million was core funding with the remaining being project-based. Joe said for the 2016-17 fiscal year, NWAC wrote between 50 and 60 proposals for grants. "It's not stable funding nor is it equitable funding because other national Indigenous organizations are getting stable, equitable funding from this government whereas NWAC has been overlooked." The organization has 10 provincial and 2 territorial chapters and works with other regional Indigenous women's bodies. Quebec Native Women, one of the provincial chapters, said in an emailed statement that the budget is a significant shortfall for not including any measures specific to the follow up on the national inquiry into missing and murdered Indigenous women and girls. "We were expecting better from a government saying that reconciliation with Indigenous Peoples is a priority," said president Viviane Michel. The inquiry will submit its final report in April. Joe said Indigenous women's organizations will need financial resources to address the need for healing services after the inquiry concludes on June 30. "Families, survivors, communities, children — they need to start healing no matter what," said Joe. "Healing and reconciliation programs need to be developed by the people, by the communities, so they need a guarantee that funding is coming. At NWAC, we're trying to advance healing centres and allow for training of counsellors and elders so that we're prepared."